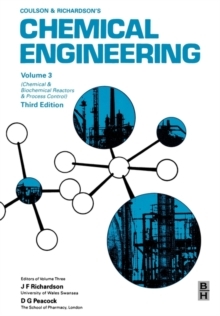 The publication of the third edition of 'Chemical Engineering Volume 3' marks the completion of the re-orientation of the basic material contained in the first three volumes of the series. Volume 3 is devoted to reaction engineering (both chemical and biochemical), together with measurement and process control. 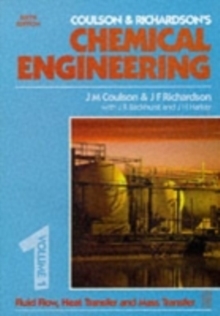 This text is designed for students, graduate and postgraduate, of chemical engineering.